Our durable multi-function pouches are perfect for keeping things in the right place, be it money, pens, passports, headphones, chargers, make-up or whatever needs keeping tidy. 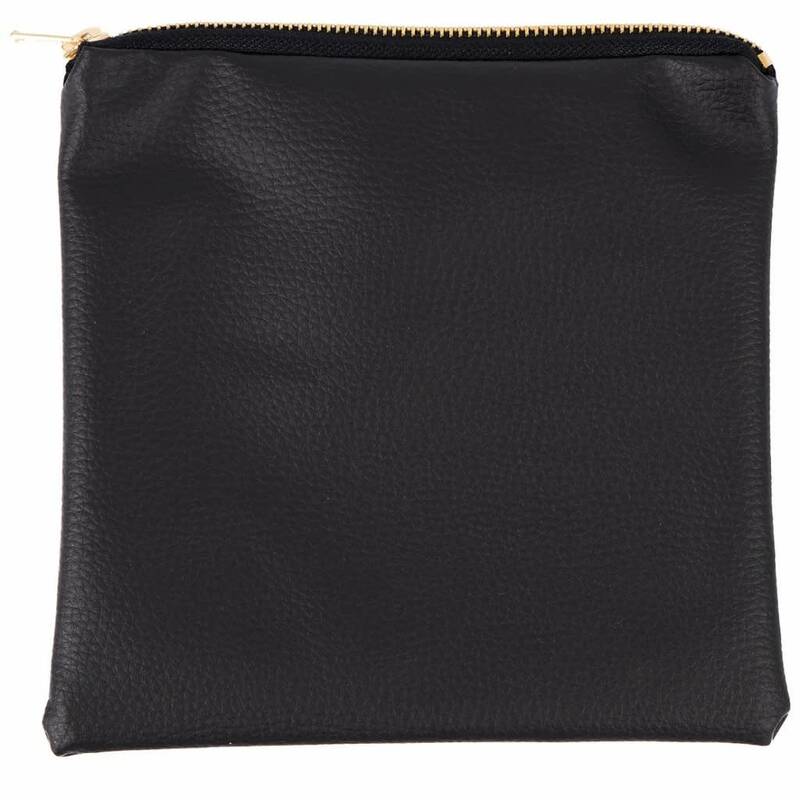 All pouches are designed and made by hand in Suffolk from premium grade leatherette PVC. Lift Store in Southwold, United Kingdom.